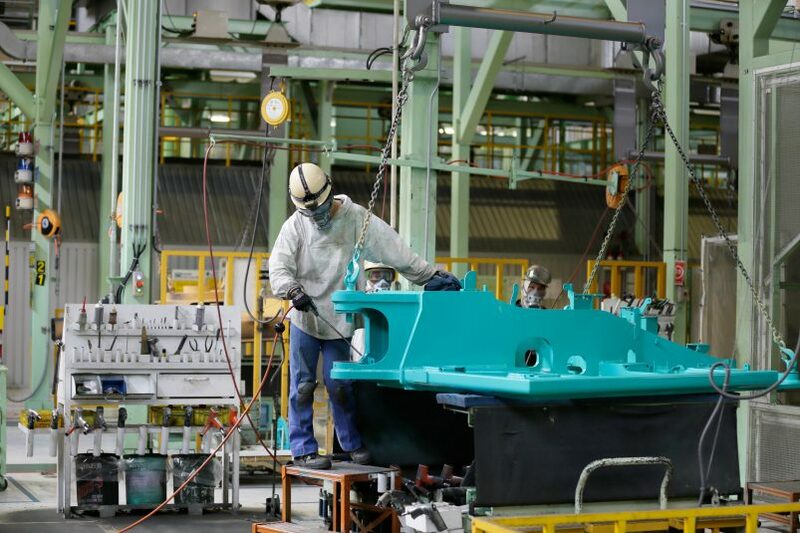 Hand-built in Japan - Kobelco Construction Machinery Europe B.V.
Quality has always been a priority to KOBELCO. 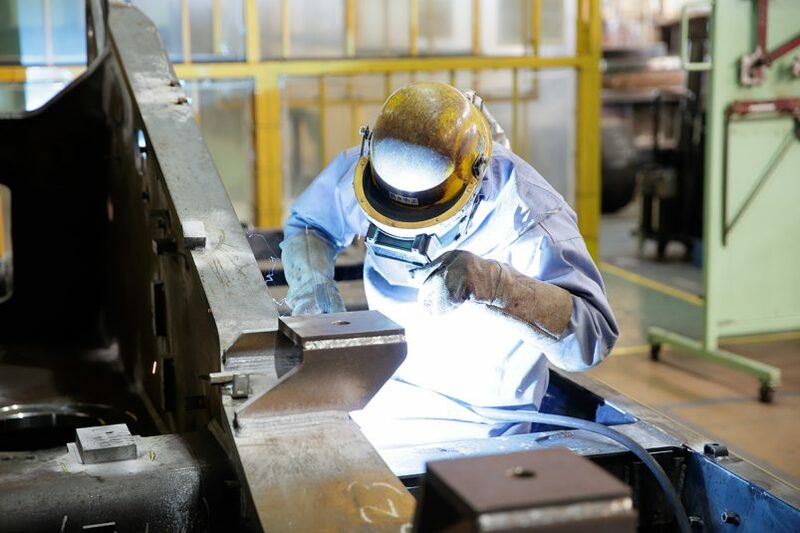 We pride ourselves on the use of high-quality components and manufacturing processes and this hasn’t changed despite the ever-changing and increasingly difficult economy. 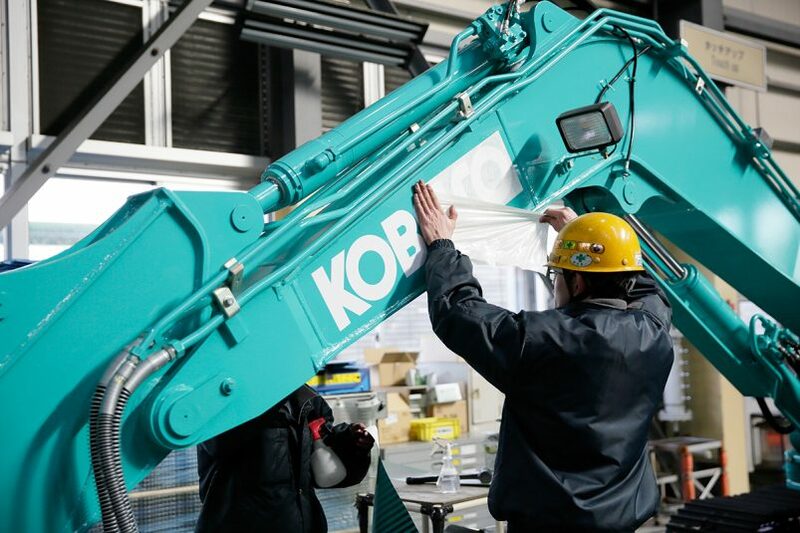 Our state-of-the-art Itsukaichi factory in Japan continues to play a significant role in the innovation, research and development of all KOBELCO excavators and is an important base for the manufacturer’s other factories across the world. 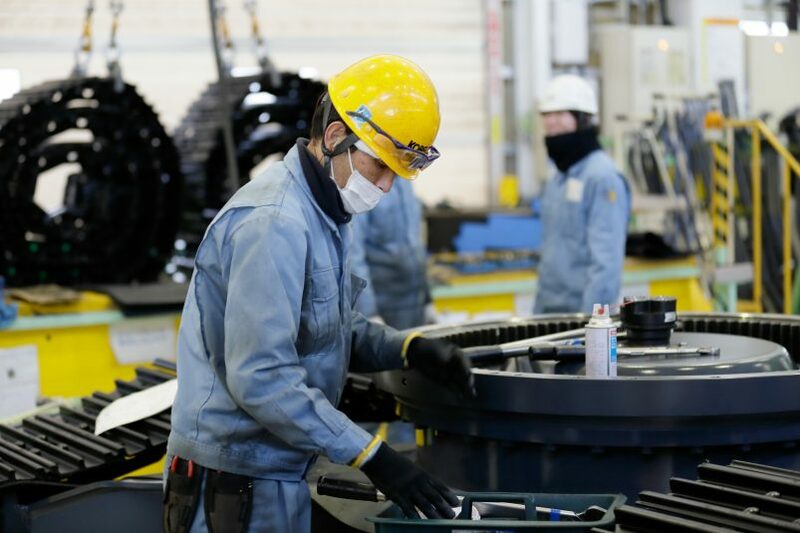 All our heavy excavators for Europe are Hand-Built in Japan. 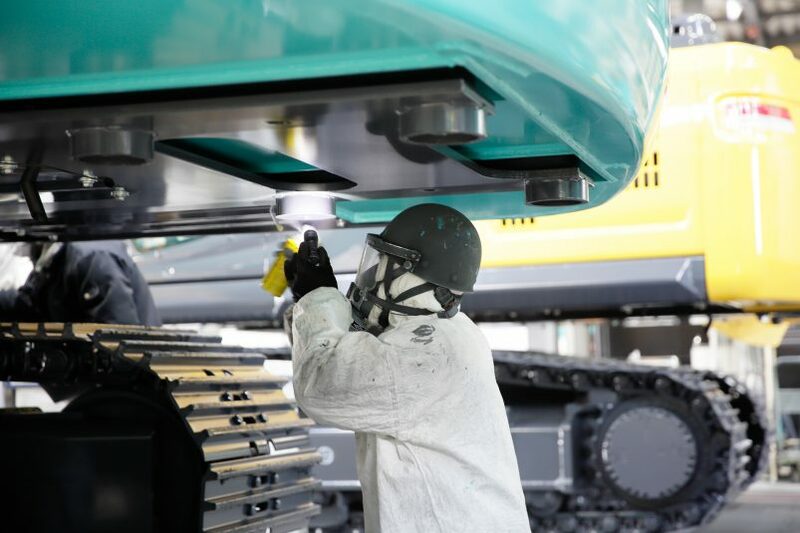 Over the past 80 years, KOBELCO has amassed an unrivalled reputation for manufacturing enduring, long-lasting, low maintenance construction machinery and we’re proud to be able to give you an insight into how our excavators from the Itsukaichi factory are Hand-Built. 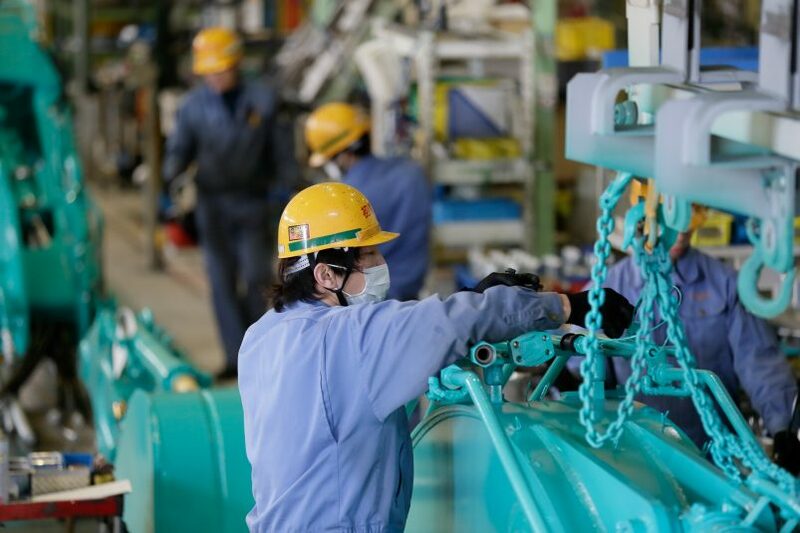 Filmed at our Itsukaichi factory in Japan, this movie perfectly captures the true spirit of KOBELCO by reinforcing our long inherited craftsmanship and demonstrating the commitment every one of our engineers and assembly workers has to Hand-Building the highest quality KOBELCO excavators. 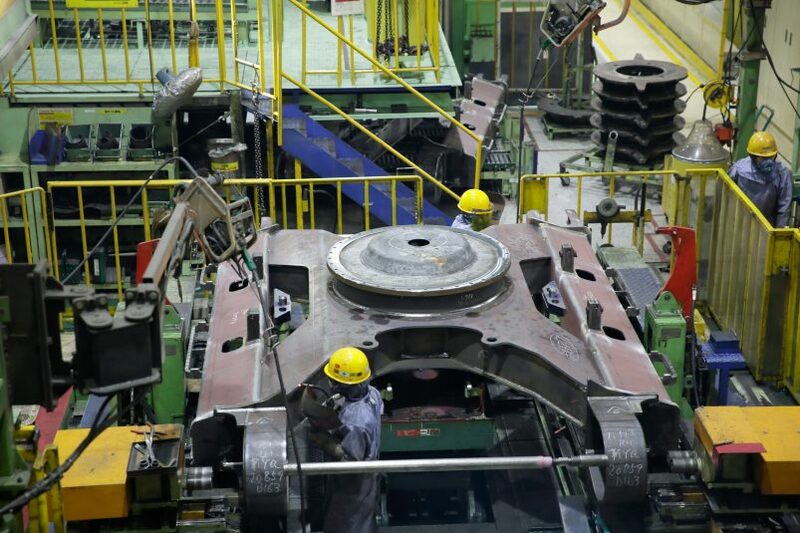 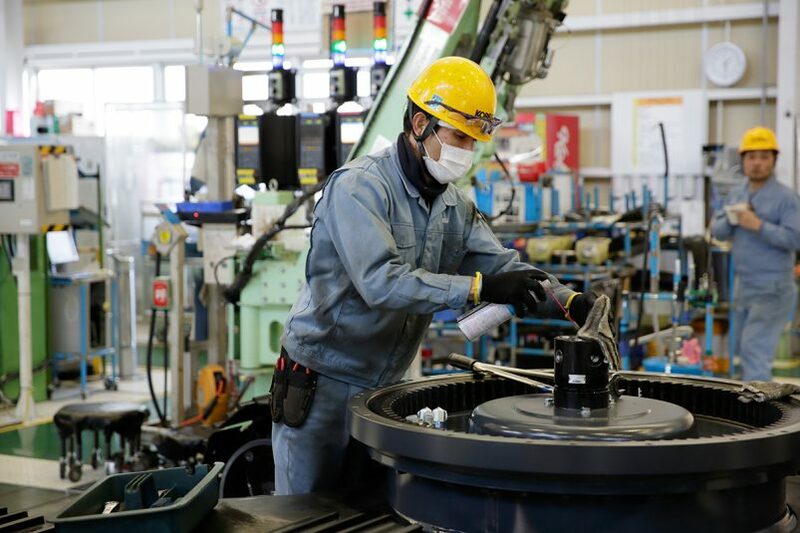 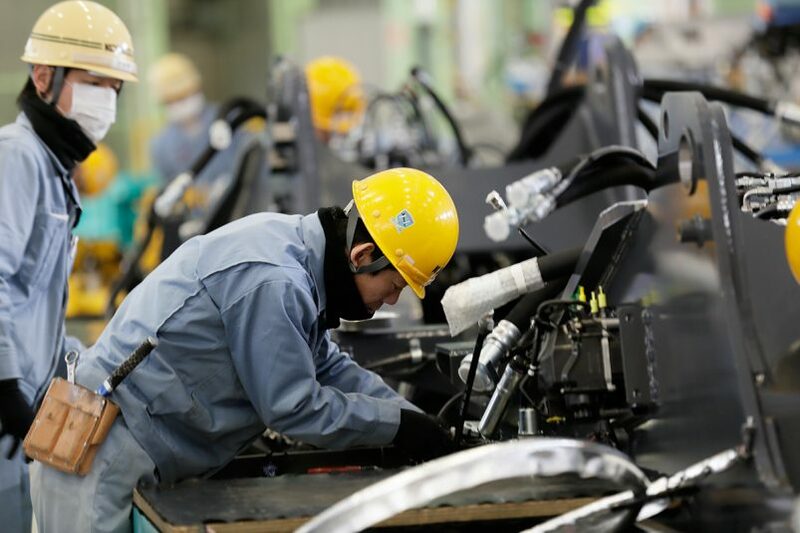 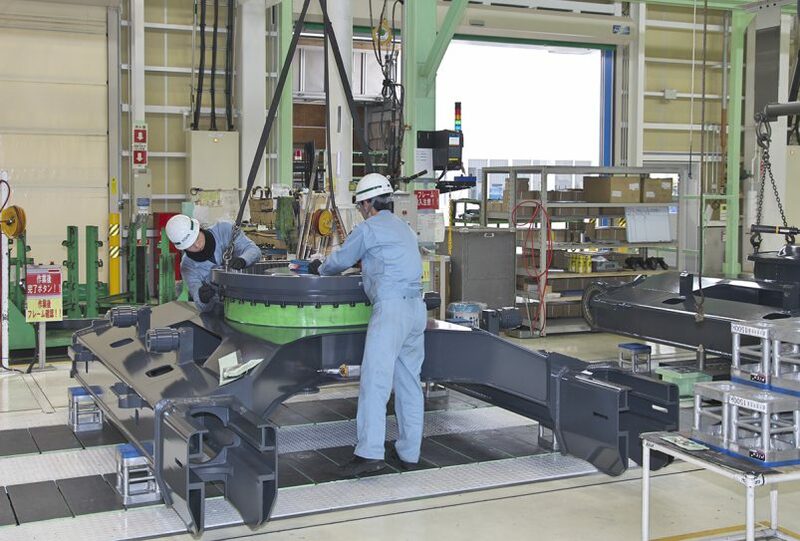 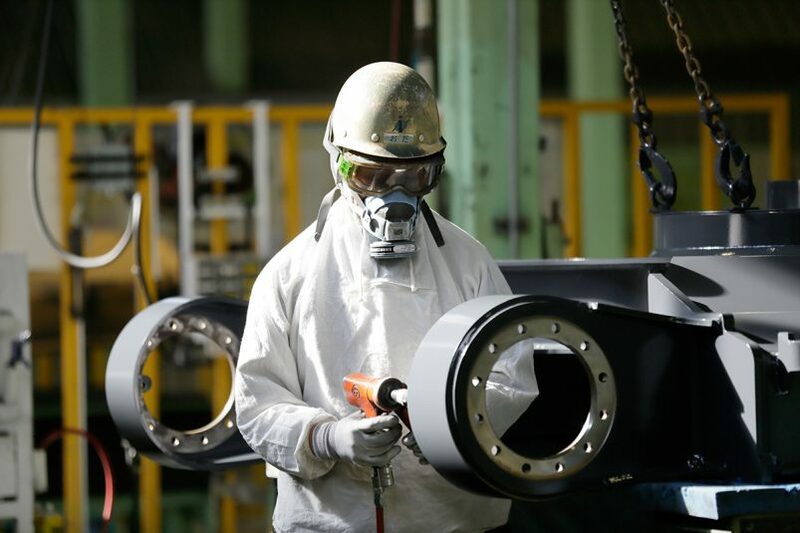 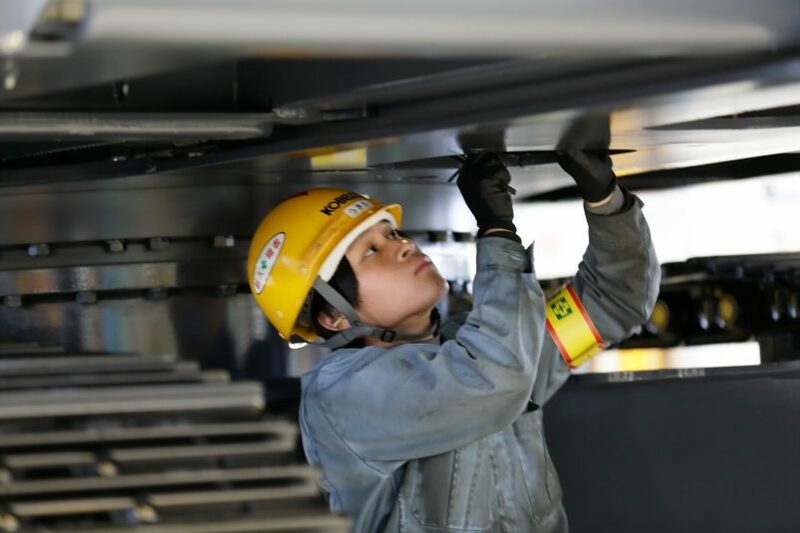 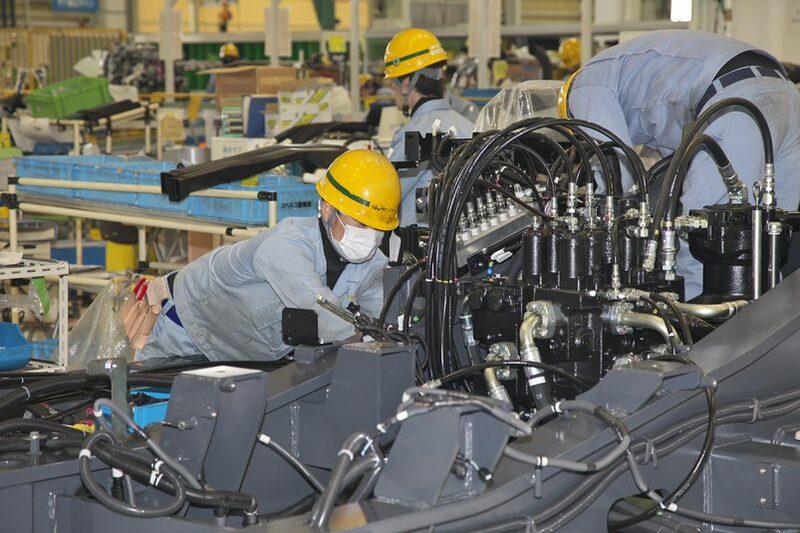 Over the coming months, we’ll be exploring key areas of our manufacturing process at our Itsukaichi factory from the Global Engineering Center and fabrication and welding sections, to upper/lower assembly and quality control, as well as meeting some of Kobelco’s key engineers. 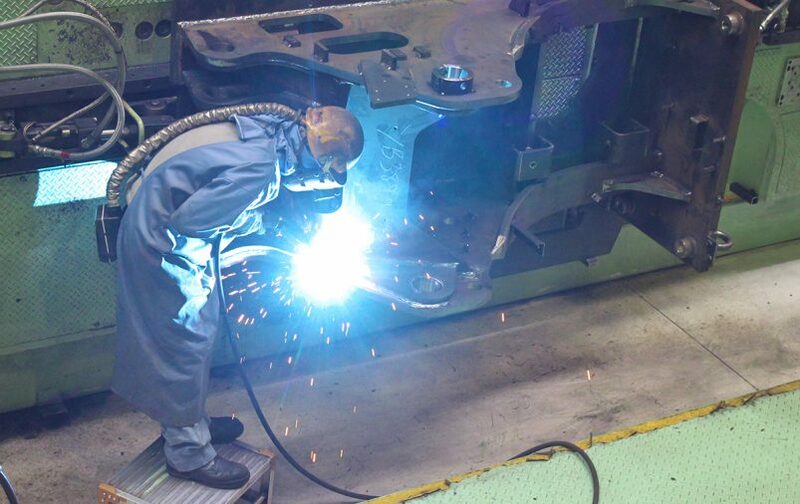 Check back next month, when we’ll be finding out more about what goes on in our Research and Development and Design teams.